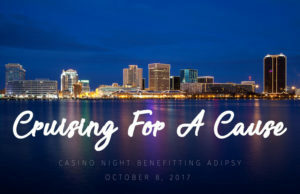 Join us on the Spirit of Norfolk for this Casino Night benefitting Adipsy. Dockside Party 5:30 PM | Cruise 6:00 - 8:00 PM | Dockside After Party until 8:30 PM Individual Tickets $150 each. Tickets include – dockside party, dinner cruise, dancing, and $1,000 in casino voucher’s. Corporate Sponsorship: $1,000 Corporate Sponsorship includes: dockside Party, dinner Cruise, dancing, a reserved table for 8 people, casino voucher of $8000, and signage on screens throughout the event. 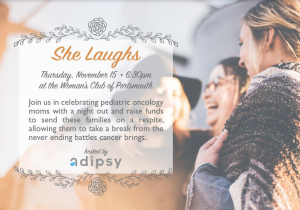 Norfolk Admirals Hockey Night to Benefit Pediatric Cancer Patients! Join us for a night of cheering on the Norfolk Admirals! Registration is limited so sign up today! Here are a few things to note about the event: 1. 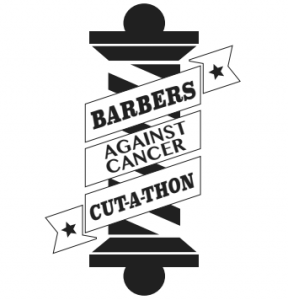 )This event is for pediatric cancer patients, so the patient must be under 21. 2.) There is a 5 ticket limit for each family. 3. )Tickets will be mailed to families prior to the event. Register Here! 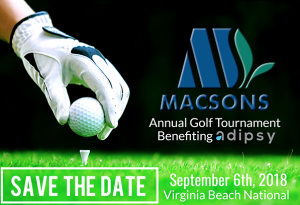 Join us September 6th, 2018 at the Virginia Beach National Golf Club for a day of golf benefitting Adipsy! Register here! 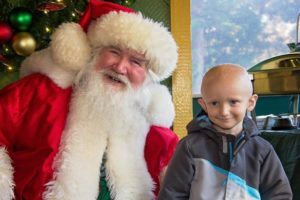 VIP Lounge Barbershop, 440 Granby St.
Each year Adipsy partners with Busch Gardens Christmas Town to celebrate the holidays with pediatric cancer patients and their families. This is a private event filled with games, santa, gifts, hot cocoa and of course the fun filled enjoyment of Busch Gardens. **Patients must be 18 years old or younger and must be currently on treatment or within a year of receiving treatment.